The project worked to restore the Grade II listed Three Locks Wall on the Trent and Mersey Canal, a designated Conservation Area that acts as an important reminder of Middlewich’s industrial past. A ‘sculptural Waymarker’ and noticeboard are to be installed in the area to highlight the importance of this site in the towns history for visitors and local people. For these, we have worked closely alongside local artist, Stephen Charnock taking inspiration from the existing infrastructure to create interpretation boards and seating that is sympathetic to its surroundings. 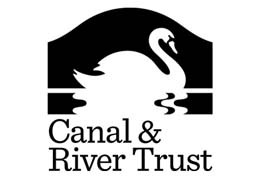 These will allow for a better understanding and appreciation of the area as a once key salt route running through to the Anderton Boat Lift, Lion Salt Works and the ports.